Professor Amalia Arvaniti has been awarded a grant of almost €2.5m to investigate the role of tone of voice in communication and ways it might influence conversations..
Amalia Arvaniti, Professor of Linguistics in the Department of English Language and Linguistics, specialises in the study of intonation, the ways in which people use pitch (often referred to as tone of voice) to indirectly communicate meaning. 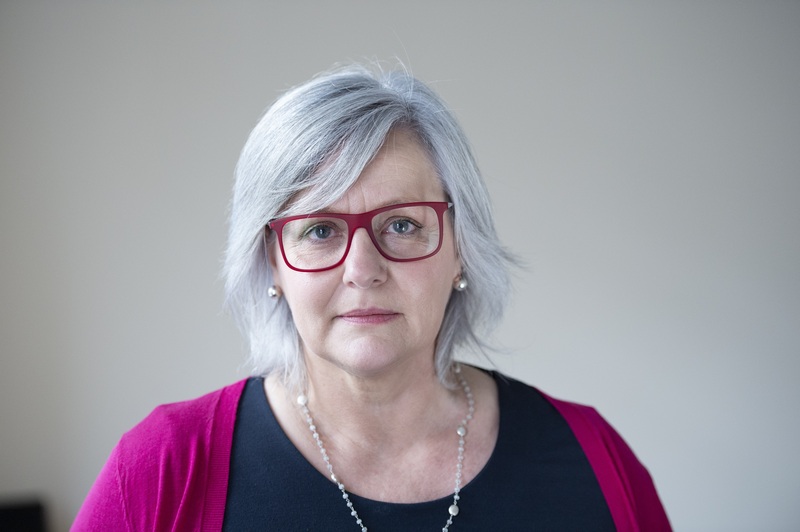 In total she has been awarded €2.48m (£2.126m) from the European Research Council (ERC) for SPRINT, a five year research project entitled 'Speech Prosody in Interaction: The form and function of intonation in human communication'. This will examine how the pitch of the voice changes as we speak, which of these changes are part of a language's grammar, and how they are used for communication. The project will employ four post-doctoral researchers who, together with Professor Arvaniti, will study a number of intonation phenomena, such as uptalk, in English and Greek, using tests covering speech production, perception, processing and pragmatics, in the first integrative large-scale study of intonation.